The title is partially a misnomer. 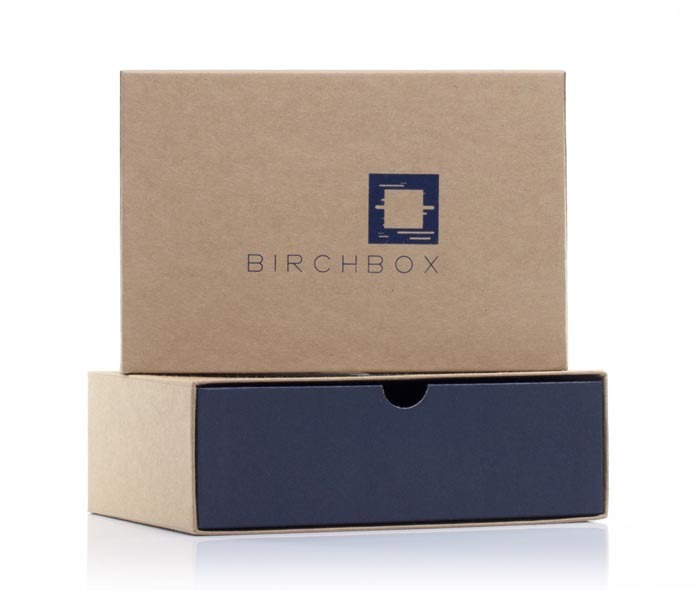 It’s not the Birchbox itself; it’s what’s inside that counts. And not in a sentimental way -rather all the great products inside. Imagine breaking open a pinata and instead of cheap candy, it’s small-size top-end men’s or women’s products. That’d be a hell of a pinata. Once a month, you receive a box in the mail. Ranging from hair care and skin products to sunglasses or a polo, the box covers a wide array of goodies. What I love about it so much is that I look forward to checking the mail again. It’s a novel concept really – and sports a killer price ($20 for him, $10 for her). The latest shipment includes an assortment of products across the board. Imagine opening up this parcel on your couch and sifting through them with a glass of scotch or fine wine. We’re looking forward to what comes next!